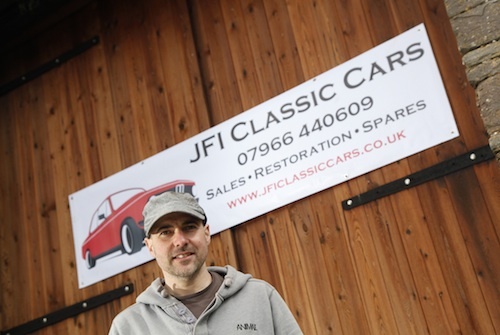 JFI Classic Cars is a small business run by me, James. I am a massive car enthusiast and have been around classic cars all my life, my first car being a Gulf Yellow tii. This car started my lifelong passion for the BMW. I have experience in all areas of restoration sales and servicing of classic and modern classic cars. Based in Brecon, South Wales in the idyllic surroundings of the Brecon Beacons national park JFI classic cars can help you sell or procure your next car. We are also happy to carry out vehicle valuations for insurance purposes. We can view your prospective purchase and give an unbiased appraisal and arrange delivery if required. JFI classic cars can make repairs, carry out servicing, maintenance and MOT work on your cherished classic car. We can carry out full restoration work including electrical, mechanical and bodywork. We have fully equipped workshops and are happy to discuss your requirements. We have an ever changing range of classic cars for sale and have happy customers in the UK as well as France, Belgium & Germany. 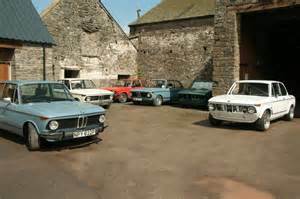 JFI classic cars offer a wide range of classic BMW parts and spares as well as expert advice. 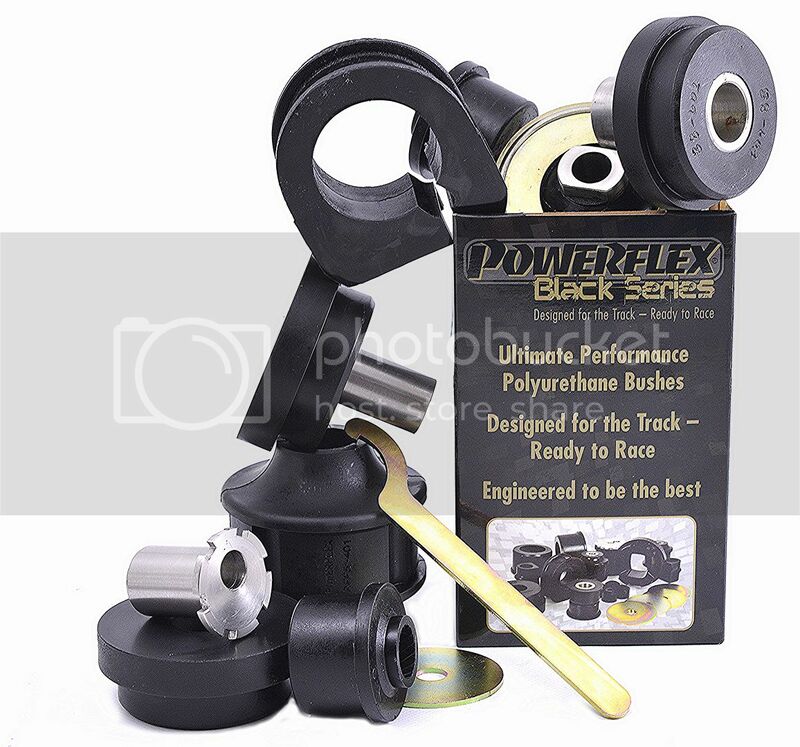 Thankyou for your continued support and expert advice on my latest acquisition"
"Hi James, I just wanted to thank you for helping in repairing my car and for giving the best and most honest advice I have ever received from a car engineer." "I approached James at JFI to undertake a 5 speed conversion of my treasured 2002 tii. Whilst not concours, my car has provenance and is unrestored and i favour sympathetic maintenance and upgrades so it was important to find someone who truly understood this. James took the time to understand my requirement and sourced an excellent gearbox with known history which was fitted with attention to detail in every way leading to a properly engineered conversion. JFI's service is thorough and the passion and expertise for all things 2002 in my opinion is second to none. I highly recommend James's workmanship and expert advice." I have received delivery of my 2002 and am delighted that the car and the agreed modifications have been completed so thoroughly. I had the car checked over by a BMW specialist in central Scotland and he was extremely complementary about how the car had been prepared and remarked that the car was in "amazing condition " and he could not find anything that required additional work. The car has been set up beautifully and is by far the best all-round 2002 I have seen during my extensive search to find a car which not only drives well but will also show well. From our meetings earlier in the year right through to my purchase in August 2014 I have found the service you provide to be first class and would be happy to recommend your services to others at any time.